This stunning new facility is one of the best function rooms Adelaide has to offer. 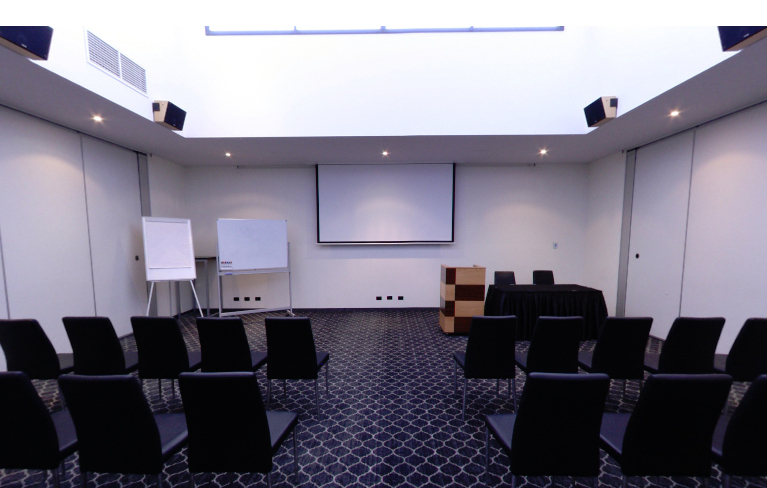 The Edgewater Room at the Mawson Lakes Hotel offers guests a new, state of the art function room that can cater for anything from 21st birthdays to the most elaborate wedding reception, right through to the most formal business conference. The dedicated function managers have the experience to help plan your event from start to finish, backed up by the best facilities you will find. There are a number of different food and beverage packages available to suit any kind of event, and they can be tailored to suit any requirements.